Obstaja en in edini vir nepresahljive modrosti Kriya Yoge – Sri Babaji. Kriya Yoga in the Lahiri Mahashaya family tradition. 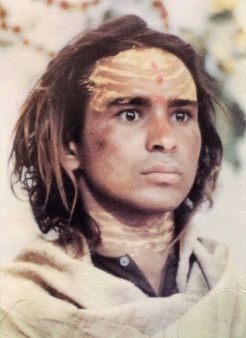 Lahiri Mahashaya’s Kriya Yoga taught by his great-grandson Shibendu Lahiri. Lineage founded by direct dieciple of Sri Yukteshvar, Sri Sailendra Bejoy Dasgupta. headquarters (Mother Centers) in the USA, Europe, and India. Lineage of 8 Kriya Yoga masters. Organization established by Paramhansa Yogananda. 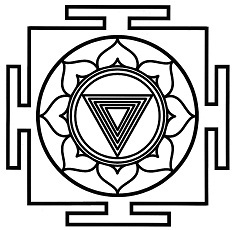 Organization founded by direct disciple of Sri Babaji, Yogi S.A.A. Ramaiah. who showed how everyone can realize God in their daily lives as a tangible, loving reality.